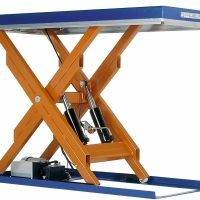 Scissor Lift Tables Northern Ireland. 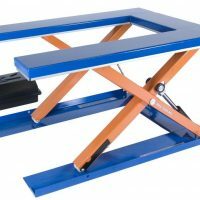 We supply a complete range of scissor lifts used for manufacturing and industrial purposes. 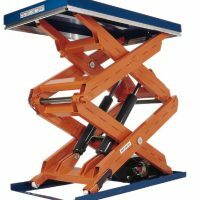 Standard scissor lifts are available with a range of platform sizes, lifting capacities and lifting heights. 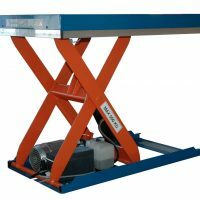 Special scissor lifts can also be supplied and fitted with conveyor sections, rotating tables or ball transfer tables. Mobile units can also be provided. All of our scissor lifts are CE Marked and supplied with a 12 month warranty.